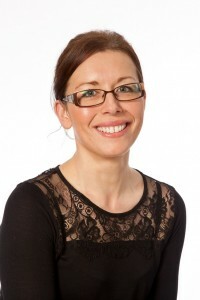 Rebecca Stevens is Director of Ontime, having joined the team in July 2013. Rebecca started her career with Ontime Reports as a member of the medical records analysis team. Rebecca was responsible for analysing any dental related claims. In the spring of 2016 she became medical records analysis manager and then in the Autumn was proud to be given the opportunity to manage Ontime Reports. Rebecca believes her past experience is key to success in her job: “I have 23 years’ experience in dental nursing, with some experience in general nursing as well. This means I have the knowledge to offer extensive chronologies, especially for the complex dental cases”. 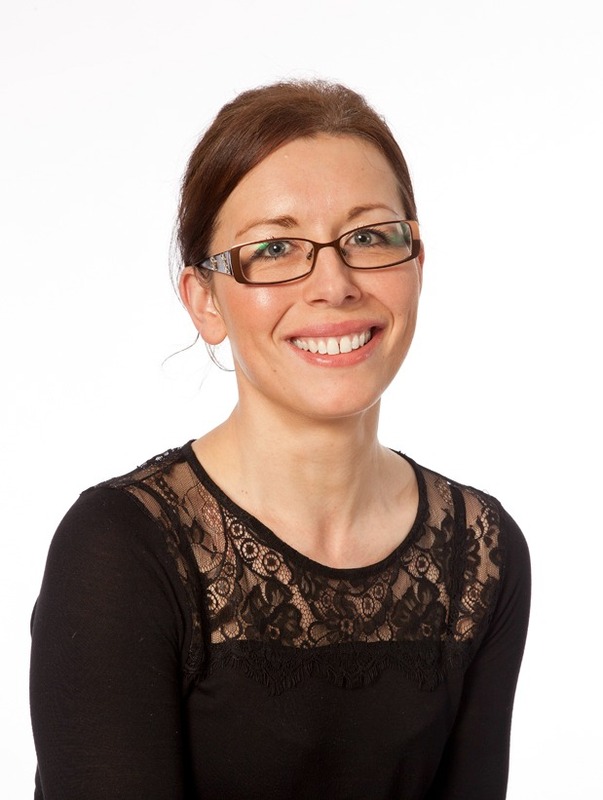 As well as her extensive experience in the dentistry field, Rebecca also holds an NVQ3 in Dental Nursing and a National Diploma in Dental Nursing. She has also achieved a Level 2 English Speaking Board, Level 1 F A Coaching Certificate and is currently working towards a Level 3 Diploma in leadership and management. Rebecca says “I am fortunate and proud to be at the helm of a strong and knowledgeable team. We are always working together to adapt and refine our processes and systems to ensure we offer the absolute best service to our clients”. Outside of work, Rebecca manages a local football team. To relax, she enjoys crafting and cooking, with tasty baking treats being her ultimate favourite, and has even gained a Level 1 Food and Hygiene Certificate. Rebecca also loves just sitting down with her nose in a good book.